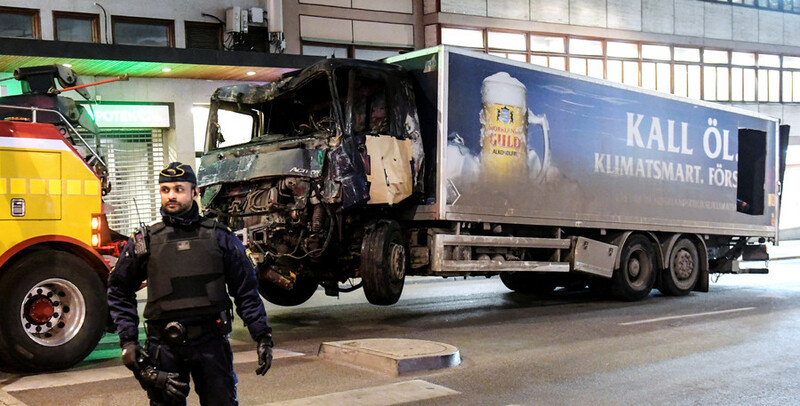 The deadly vehicle ramming of an outdoor café in the German city of Muenster took place exactly one year after a hijacked truck was driven into a crowd in the Swedish capital, Stockholm. 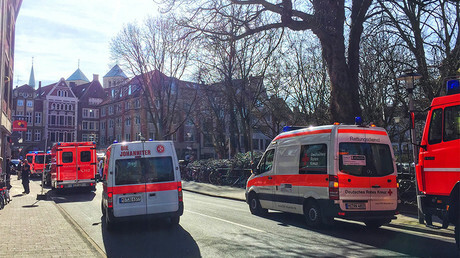 German police confirmed that there were fatalities and injuries resulting from the incident in central Muenster. The ramming is not yet officially considered a terrorist attack, but police say the driver took his own life afterwards. 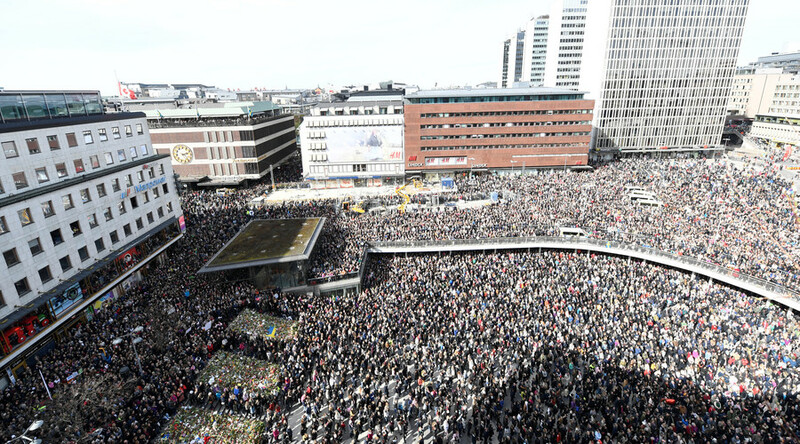 Exactly one year ago, on April 7, 2017, Stockholm was hit by a vehicle attack, which has many similarities to the events in Germany on Saturday. 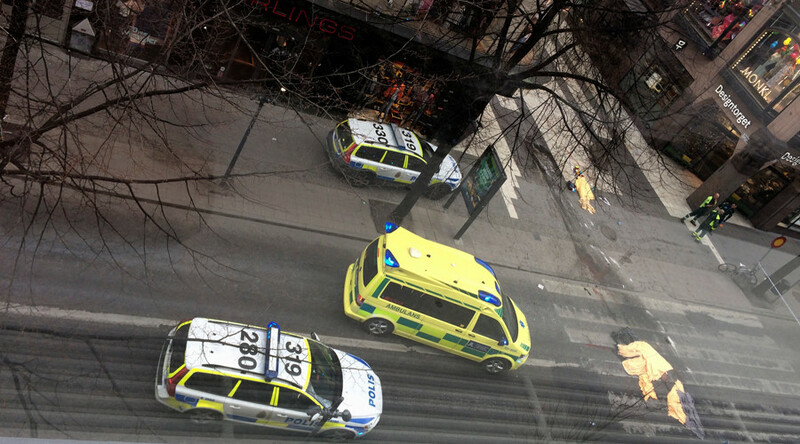 Back then, a perpetrator drove a hijacked truck into a crowd along the busy Drottninggatan Street before crashing into a department store. 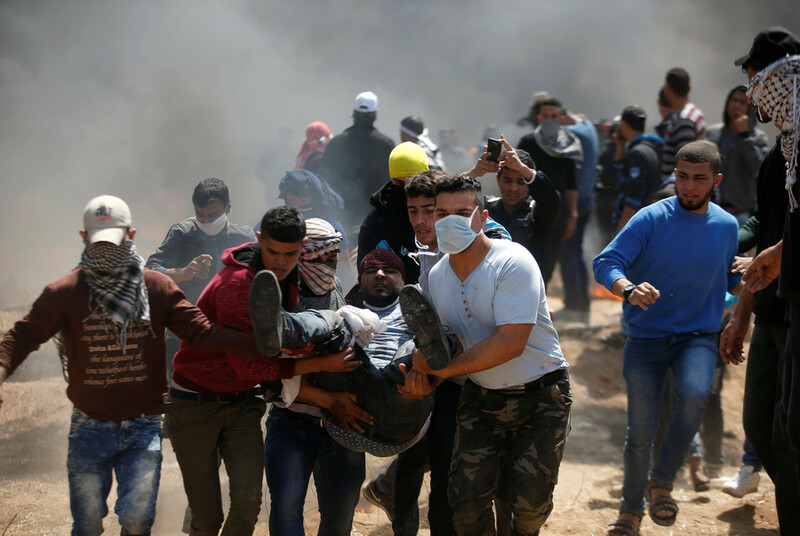 The ramming attack claimed five lives and left 14 people seriously wounded, with Swedes and foreign tourists among the victims. The attacker was arrested the same day following a massive manhunt. 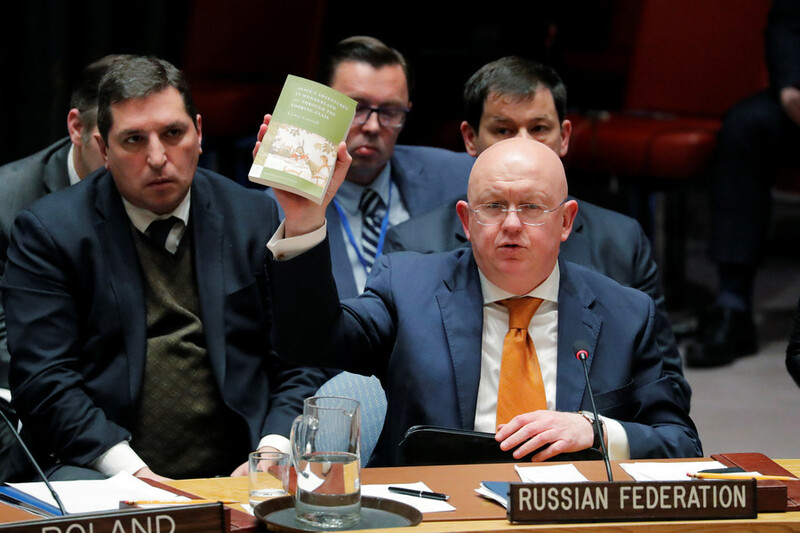 He was identified as a rejected asylum-seeker from Uzbekistan who had sworn allegiance to Islamic State (IS, formerly ISIS) a few days earlier. Terrorist attacks with the use of vehicles have become a frequent occurrence in Europe in recent years. It started after 86 people were killed and over a hundred injured as a truck plowed into a crowd in Nice, France on July 14, 2016. Later that year, a Christmas market in Berlin was plowed into by a truck, leaving 12 people dead and 56 others injured. Since then, London, Paris, Barcelona, and other cities have also experienced deadly ramming incidents.